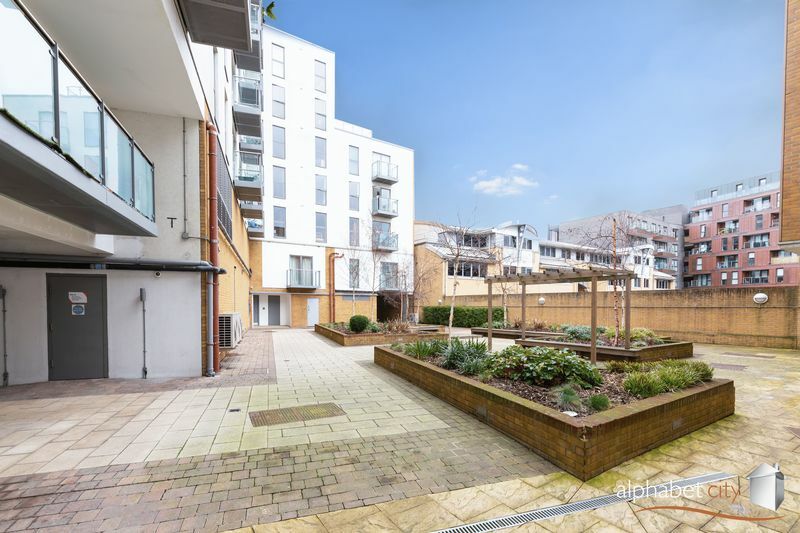 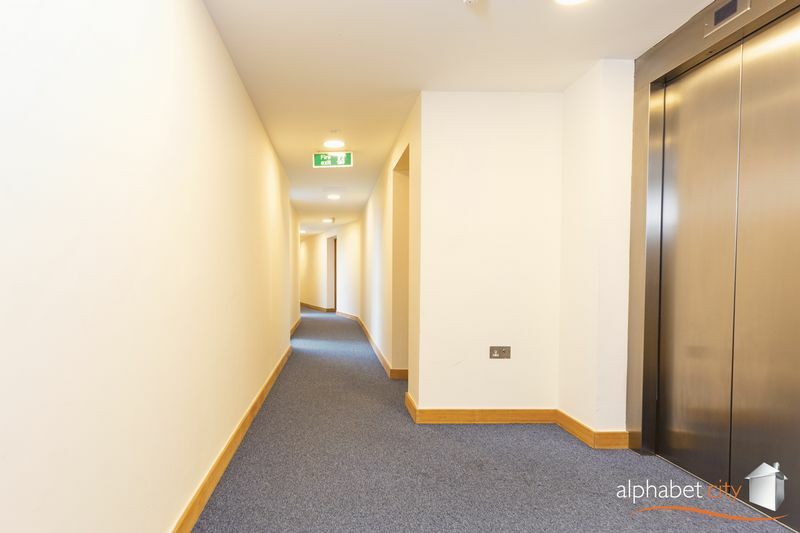 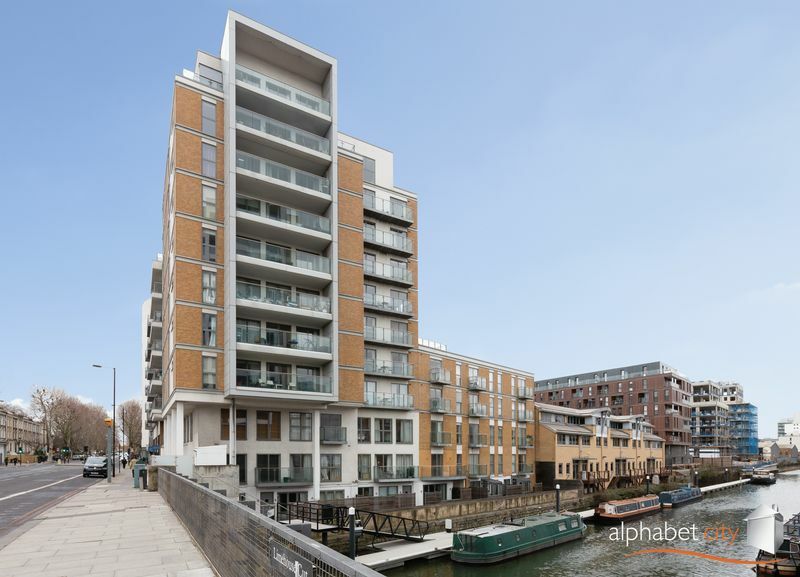 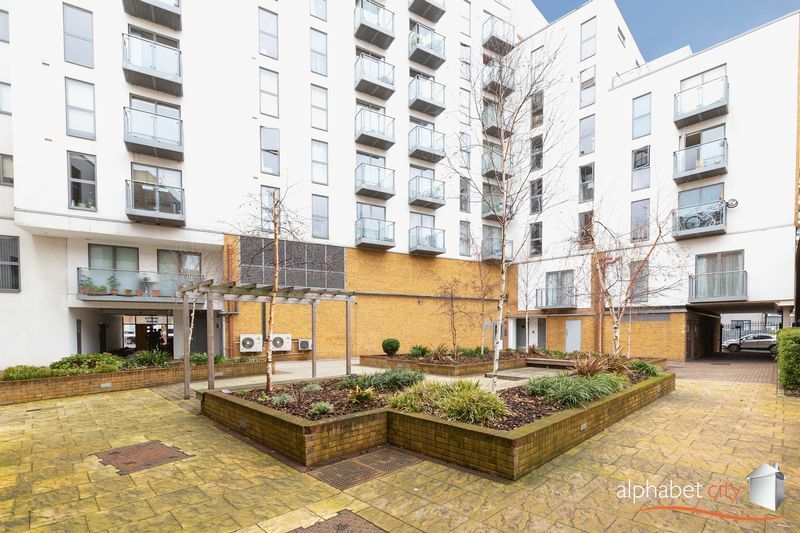 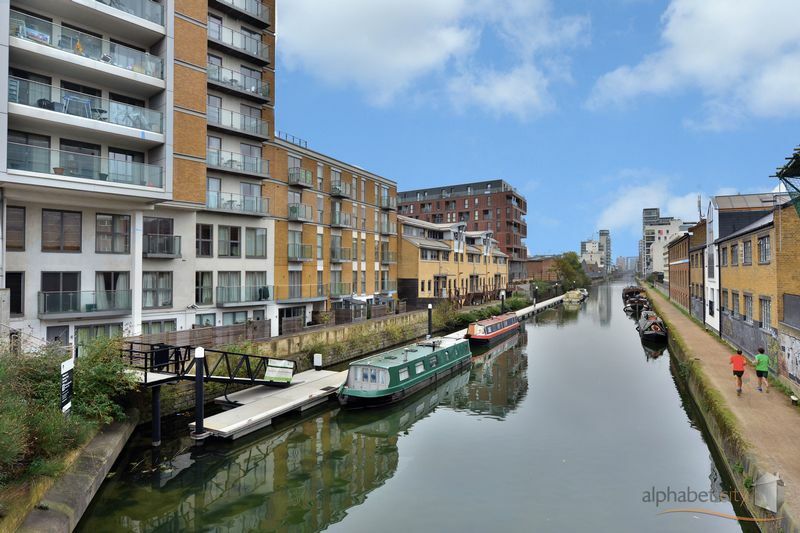 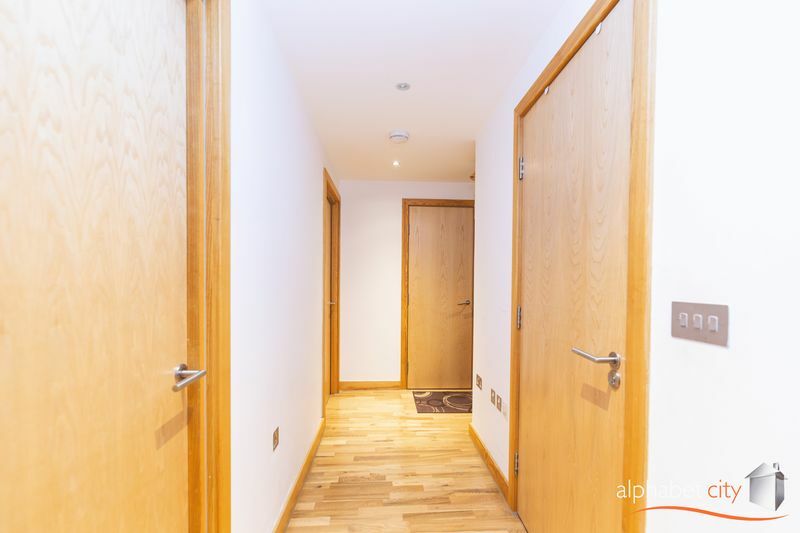 Alphabet City is proud to present this superb two double bedroom & two bathroom flat located in Frances Wharf, a gated development. 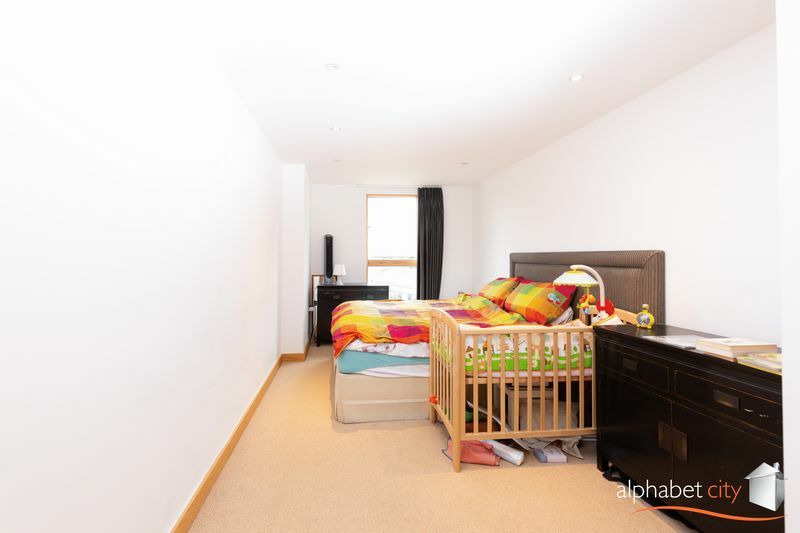 It is recently built and highly specified with floor to ceiling windows, video entry and day porter. 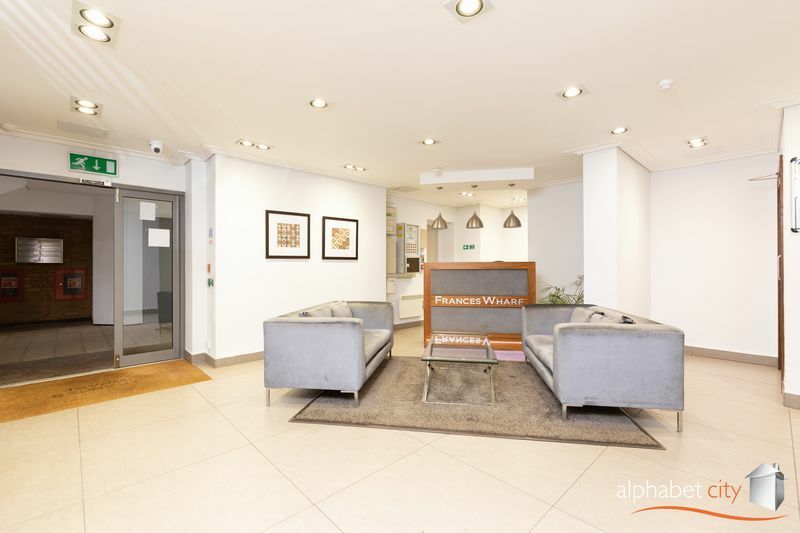 Situated just 5 minutes to Westferry DLR, walking distance to Canary Wharf & ideally located for the City. 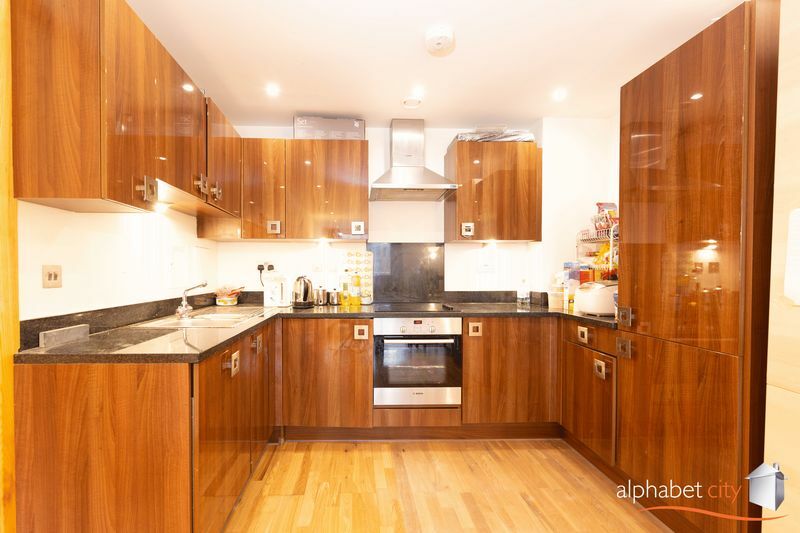 This flat will appeal equally to first time buyers and investors, Be quick to view it, call now to arrange a viewing! 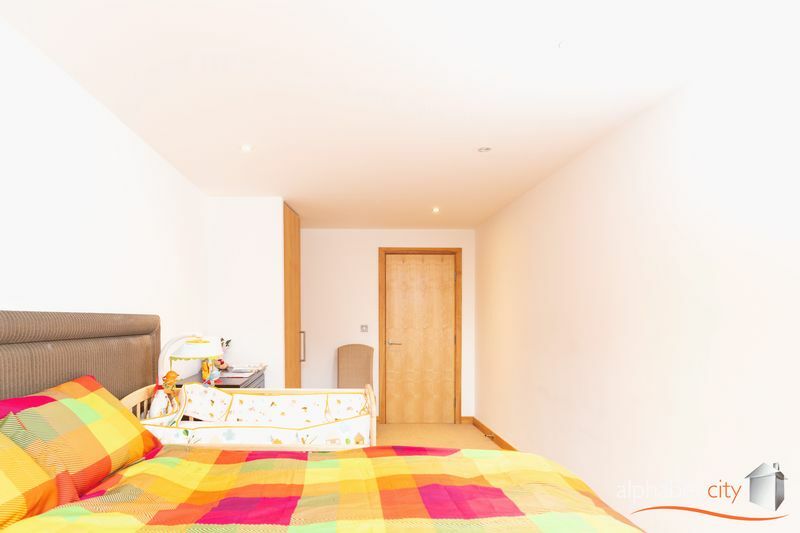 Wood laminate flooring, spotlights, chrome fittings, storage cupboard. 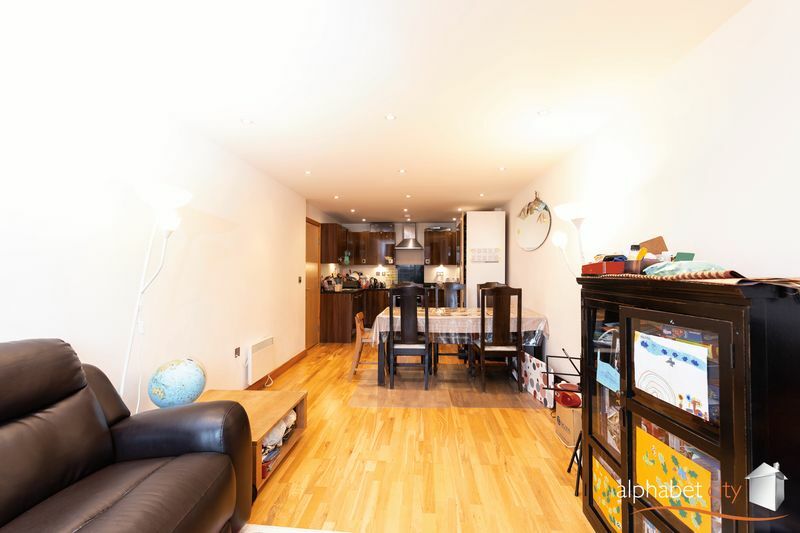 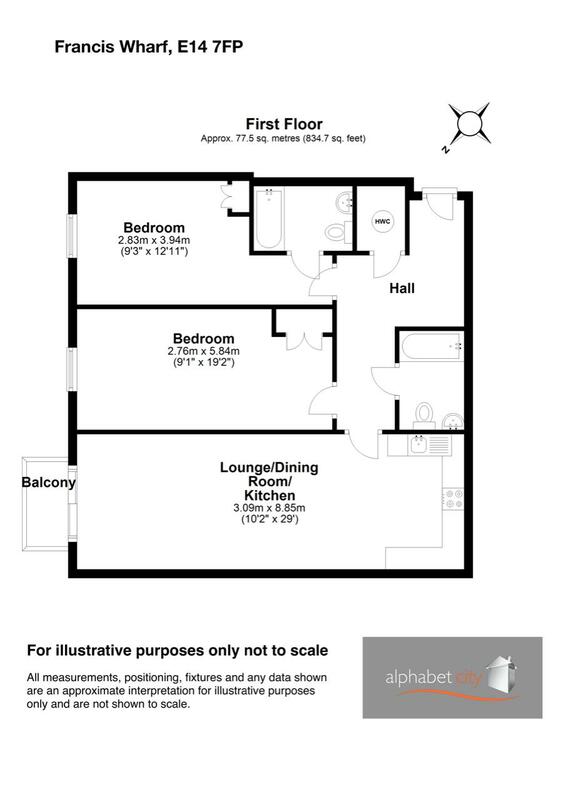 Double glazed door leading to balcony, spotlights, wood laminate flooring, electric heater. 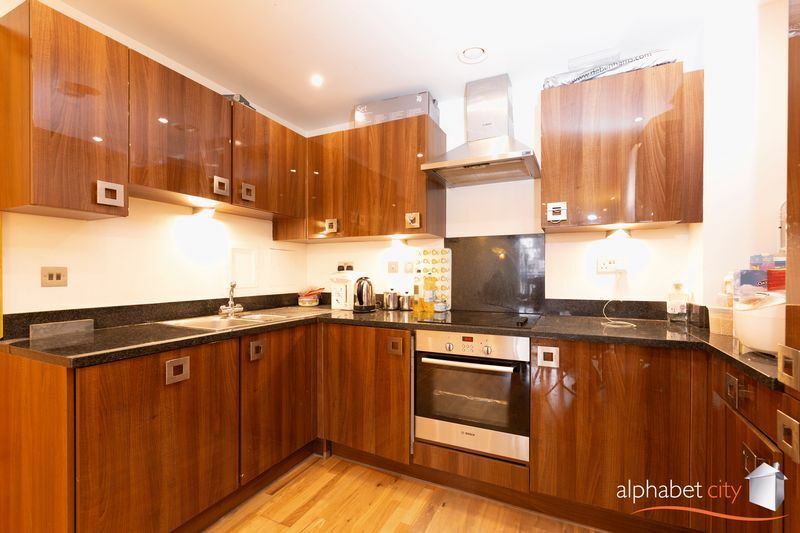 Good selection of wall and base units, wood cupboard finish with chrome handles, sink with mixer tap, integrated oven and hob, stainless steel hood, integrated dish washer, integrated washing machine, integrated fridge / freezer (all appliances not tested), wood flooring. 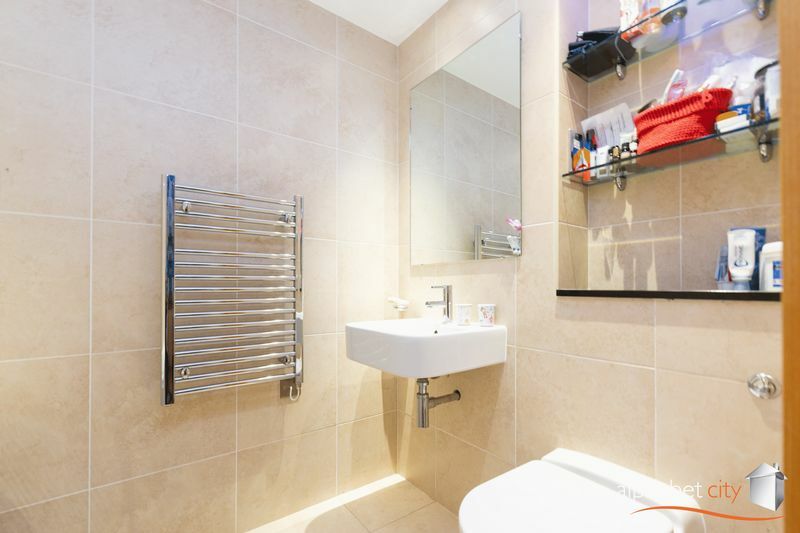 Bath with shower, back to wall W.C, wash hand basin, fully tiled, ceramic tiled flooring, heated towel rail. 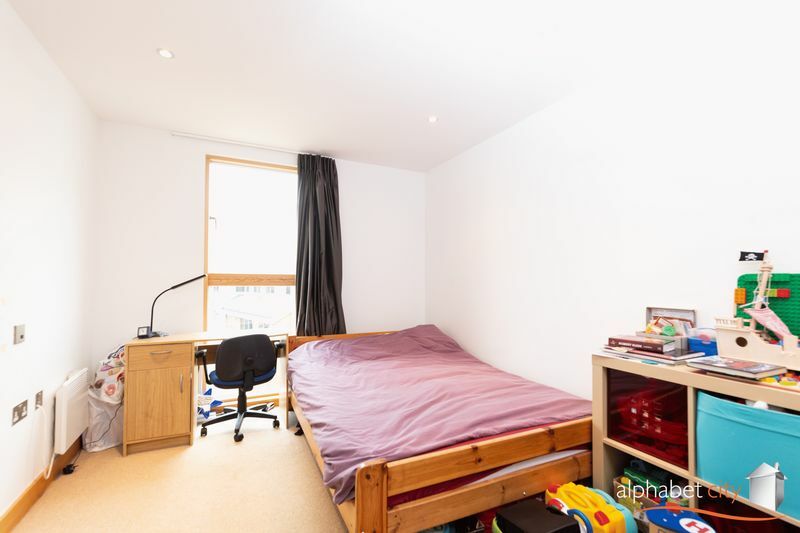 Double glazed window, carpeted, spotlights, electric heater. 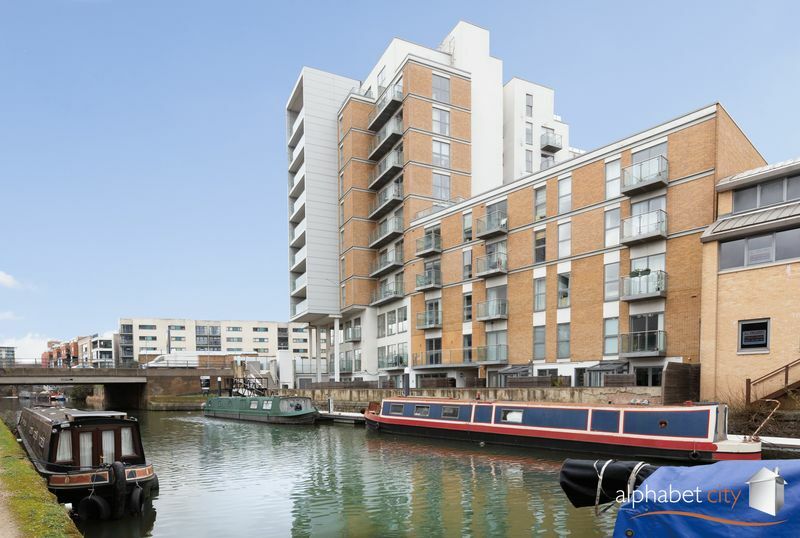 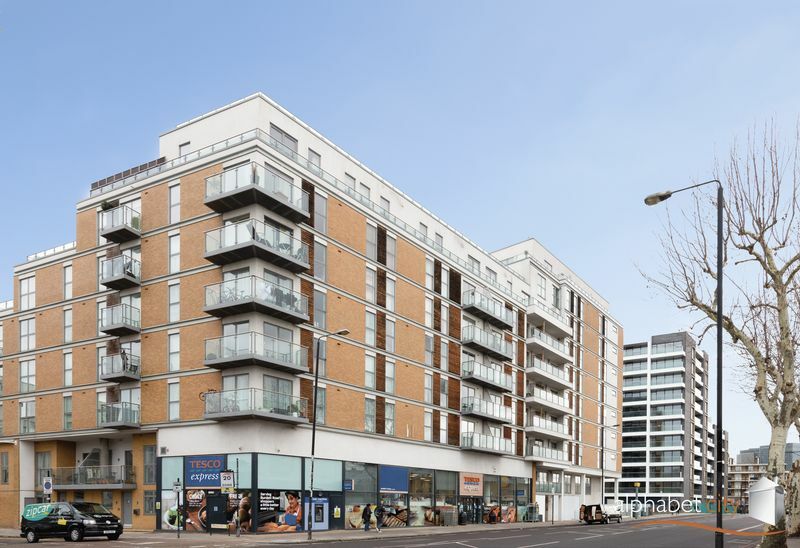 Excellent location for Canary Wharf, Westferry & Limehouse DLR & New Cross Rail. 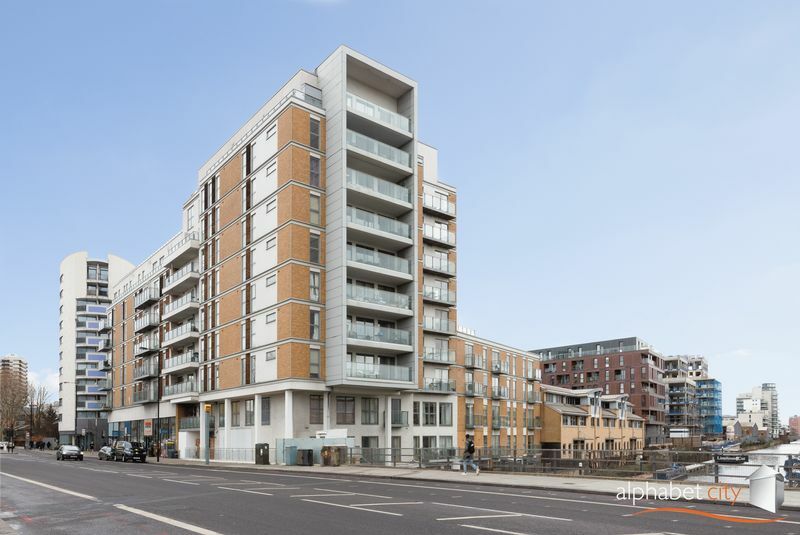 The hustle and bustle of Chrisp Street market, Billingsgate market & Kerb food is close by. 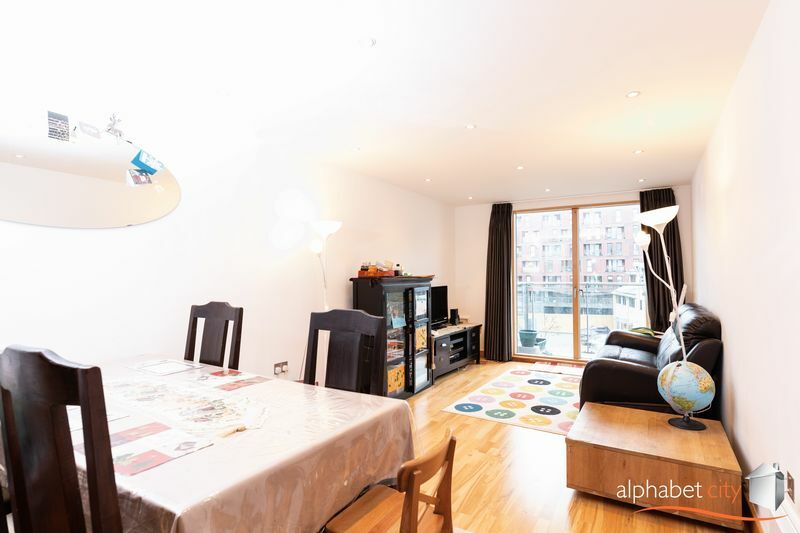 Close proximity to Limehouse Cut, the river and easy access to Greenwich to provide some much needed tranquility. 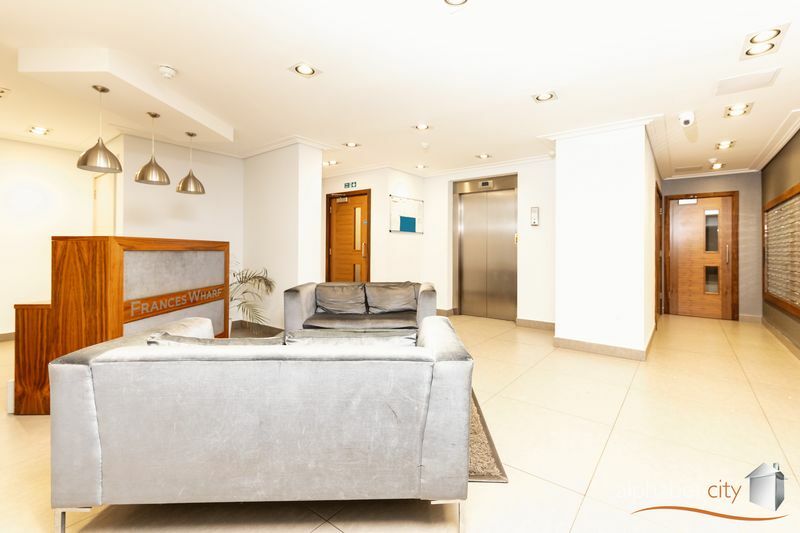 Restaurants, Bars, Shops, Cinema & Gym are all easily accessed.